E3 2018 has come to a close. 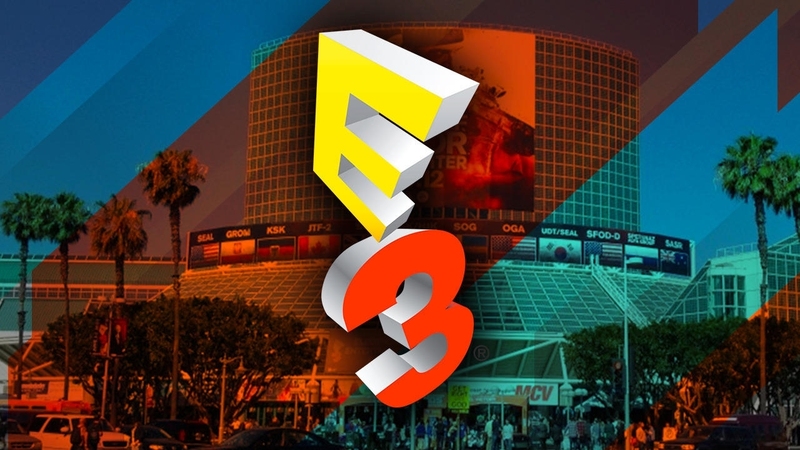 69,200 people attended E3, including 15,000 gamers. 200 exhibitors were on display, and 85 companies were exhibiting at the event for the first time, with 3,250 products being showcased over the course of the expo. We now know that June 11th-13th is when E3 2019 will take place at the usual venue, the Los Angeles Convention Center.